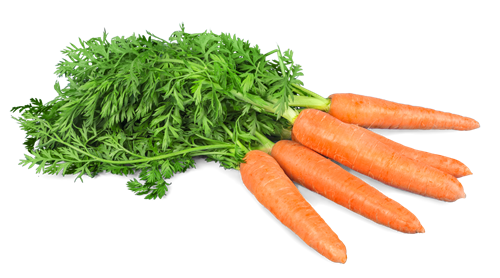 Carrots can be shades of orange, yellow, purple and white. All Good Organics generally grows orange carrots. Available in the Farm Store or delivered to your door!